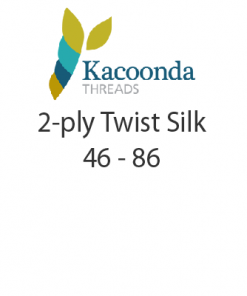 Kacoonda Threads are beautiful hand embroidery threads in silk, wool and mohair with a colour compatible range of silk ribbons. Made in Australia. 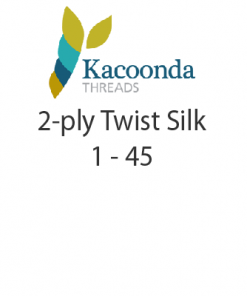 Because the threads are hand dyed, slight variations will naturally occur between dye batches.